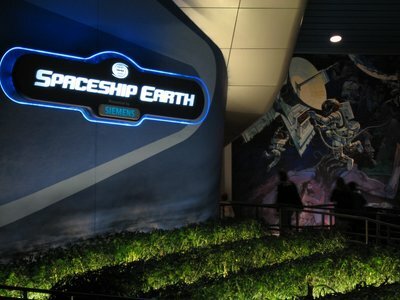 Description: Housed inside the giant geodesic dome that represents the park itself, Is one of the most beloved Disney attractions; Spaceship Earth. 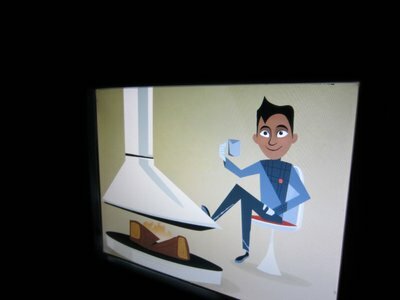 You will board this continuously loading attraction and journey through the history of communication. 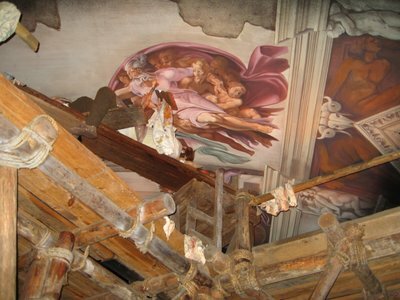 Narrated by Judy Dench, this ride is a true testament to the Spirit of Epcot. During the 16 minute ride you will learn about the progression of human communication through time. Beginning with cave drawings and traveling through ancient Greece and Rome and on into the more recent past and then into the future. This ride is a must do attraction. Fastpass: Fastpass is NOT available for this attraction. 1. Though this attraction is a must do, it is not a must do right away. When arriving at the park head to one of the big fastpass attractions such as Soarin, Test Track, or Mission Space. Many people see Spaceship Earth as the first ride upon entering and stop to ride it immediately. This is not necessary and you will find reasonable wait times throughout the day. 2. This ride is dark and can be a bit intimidating for small children. Please bear this in mind when choosing to ride. 3. If you are touring with kids, let them be in charge of the interactive feature at the rides end. They will get a kick out of it! Interactive feature shown below. This entry was posted in Attraction Spotlight, Epcot, Future World, Uncategorized. Bookmark the permalink.